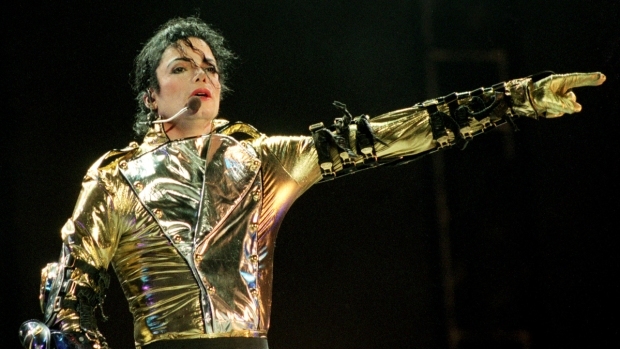 Michael Jackson's doctor will likely face justice Friday on a charge connected to the King of Pop's death, The Associated Press is reporting. 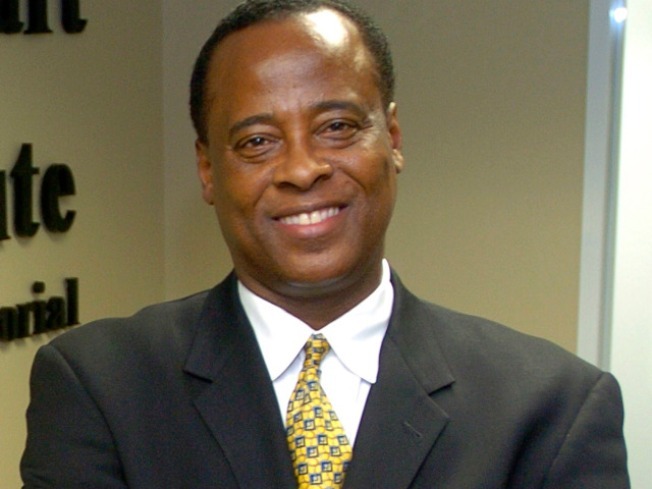 Dr. Conrad Murray is to be arraigned at a courthouse near Los Angeles International Airport, a person familiar with the planning told the AP. The source didn't say what Murray would be charged with. Prosecutors have stayed mum on whether they will charge Murray. But two law enforcement sources have told the AP that prosecutors plan to charge Murray with involuntary manslaughter. The officials requested anonymity because they are not authorized to publicly discuss the case. Los Angeles County district attorney's spokeswoman Sandi Gibbons said she could "neither confirm nor deny" that Murray would appear Friday afternoon at the LAX courthouse. She noted that the office has a policy of filing charges in the court district where the alleged crime occurred. Jackson died June 25 at a rented mansion on the west side of Los Angeles. The LAX courthouse handles criminal cases in the western portion of LA. Murray and his lawyers met Wednesday to discuss their client's defense strategy in the event he's charged in the singer's death. Murray's lead attorney, Ed Chernoff, said his client was ready to surrender to authorities in the event a charge is filed but no one has received any word from prosecutors. "We are prepared for whatever occurs," Chernoff said. "We have time to meet and strategize for possible scenarios, but in reality we've had eight months to do that." The arrival of Murray and Chernoff in recent days from Houston led to a new round of speculation that a charge could be announced this week. Camera crews and reporters converged on a downtown criminal courthouse Tuesday morning awaiting word of possible charges, although Gibbons said she had no word on when any developments were likely. Chernoff was waiting for news in a Los Angeles-area hotel, while Murray was at a friend's house in Santa Monica, where a crowd of paparazzi was waiting outside. "There's no joy in representing someone who shouldn't be charged in the first place," Chernoff said. "There's some truth to the proposition that the waiting is the hardest part." Police have been investigating Murray since Jackson's death at age 50. The doctor told detectives he'd given the singer the powerful anesthetic propofol and other sedatives to get the chronic insomniac star to sleep. Jackson death soon after was ruled a homicide and investigators have been gathering evidence to try to show Murray was negligent in administering the drugs. Murray’s spokeswoman, Miranda Sevcik, has maintained "Dr. Murray neither prescribed nor administered anything that should have killed Michael Jackson." Meanwhile Wednesday, a judge in Las Vegas found Murray in default on a nearly $132,000 debt related to office medical equipment and services. Murray had no lawyer in the case. He has long-standing personal and professional debts, and faced near foreclosure last summer on his Las Vegas country club home. Jackson was honored with a lifetime achievement award at this year's Grammy Awards, an honor accepted by his two children, Paris and Prince Michael Jackson.